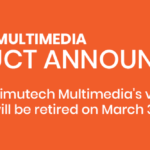 At the end of last year, we announced Simutech Multimedia would be introducing new modules in 3D for 2019. 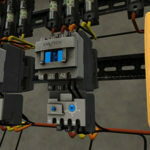 The instructional simulations in 3D will provide immersive experience for electrical, maintenance and manufacturing professionals wanting to learn more about advanced automation elements in industrial environments. The first module to be released in 3D will focus on industrial PLC analog inputs, PLCs and associated devices and teach personnel how to not only solve problems with these systems, but also how to configure them. 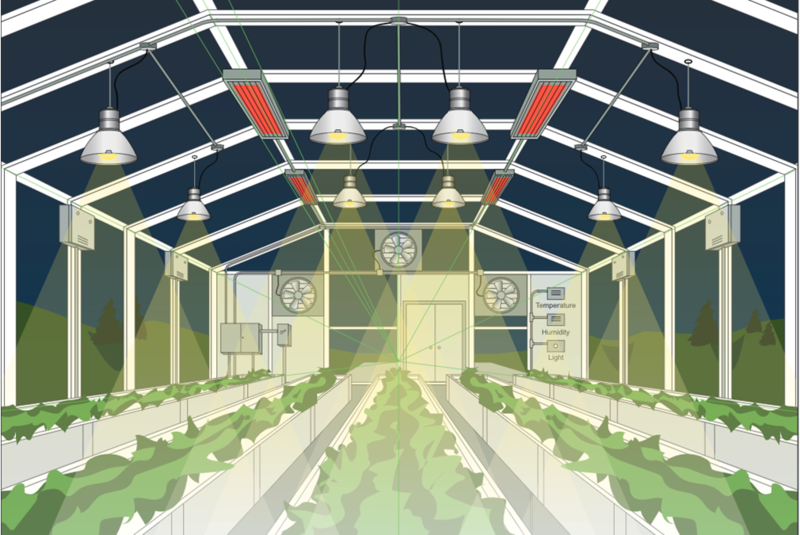 The new Analog Inputs and Sensors 3D module will be set in a greenhouse environment. 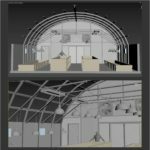 The new 3D module will teach participants how to anticipate results occurring from changing temperatures, humidity and light. The 3D element will allow trainees to look around and notice the environment, such as if there is water on the floor, and how the conditions affect operations. This feature will provide observational stimulation important for the development of critical-thinking skills of maintenance staff. Other activities in the new Analog Inputs and Sensors 3D module will include the hands-on ability to take voltage, current and resistance readings to identify problems with sensors, transmitters, wiring and output components. Also, trainees will be able to monitor analog sensor values in real time via PLC ladder diagrams and software. Some of the added benefits embedded in the new 3D module will be demonstrations and step-by-step guides designed to help users apply new problem-solving techniques to find and repair faults. Measurable continuous performance data will be made available as well as printable resources including circuit diagrams, schematics and worksheets. The new Analog Inputs and Sensors 3D module will be available this spring. Simutech Multimedia will also be looking for testers of this new module and will be announcing a call for testers as early as next month. Calling all testers for Simutech Multimedia’s newest module—PLC Sensors!